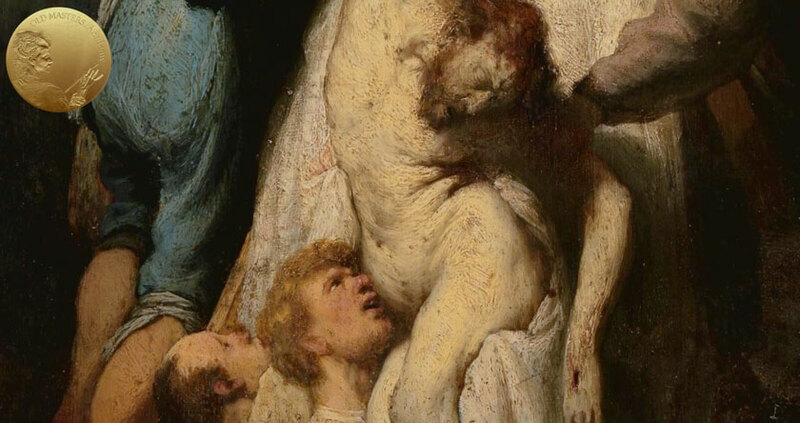 Rembrandt’s style was not unique to him. In fact, he used visual effects and technical approach similar to his teacher Pieter Lastman, some other contemporaries (especially Jan Lievens). Various visual effects were achieved by variations of texture, thickness, color, and juxtaposition of the paint layers. 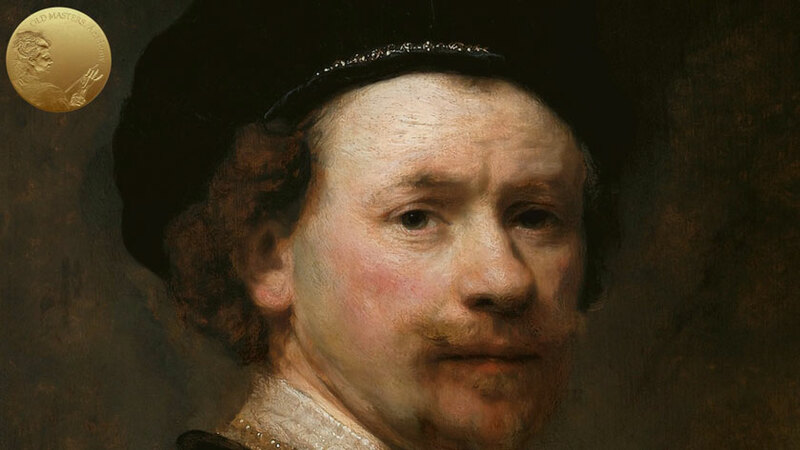 Rembrandt used impasto and texture of paint layers with great effects. The surfaces of his artworks suggest substance and form. One of his characteristic painting effects includes scratch marks in wet paint. This method was often used to portray the texture of hair or fur. Admirers of Rembrandt’s style often imitated this method. 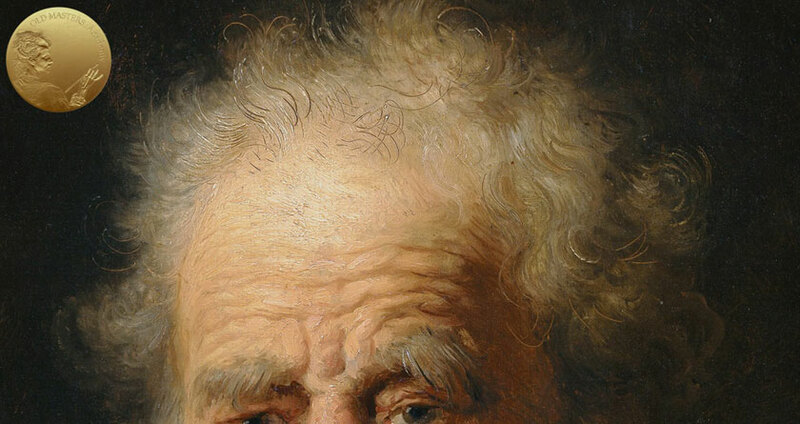 Another visual effect Rembrandt routinely used is he painted passages of smooth areas next to rough texture parts. Such juxtaposition of impasto and smooth paint helped to differentiate between light and shade. 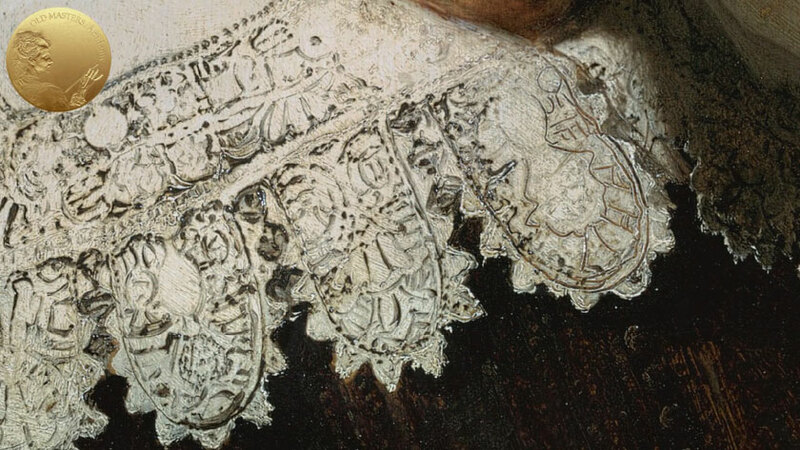 Rembrandt is well-known for his use of paint relief, which he applied especially for light colors. This allowed light to reflect from the impasto passages, intensifying highlights. Such impasto was achieved by adding lead white or lead-tin yellow. 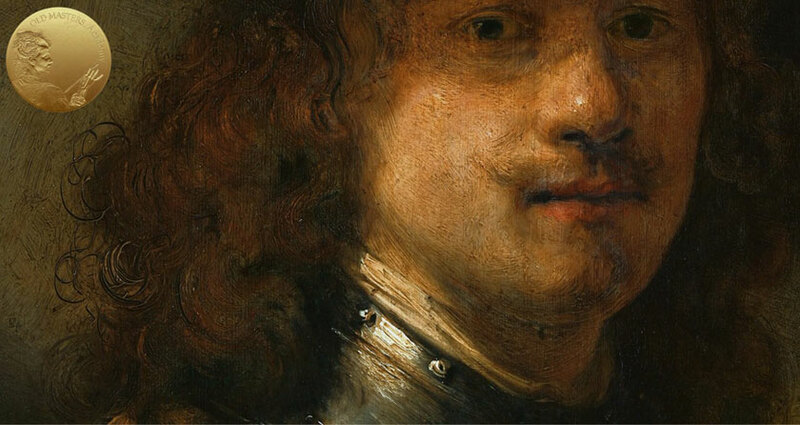 In particular, this visual effect can be found in Rembrandt’s portrait paintings. Rembrandt tended to use impasto for his main figures and focal objects of the composition, while painting secondary figures and backgrounds with a smoother finish. This also can be said about the level of details, where the main figures were rendered with much more attention. Rembrandt used lighting effects to achieve an impression of depth. He came up with the use of a spotlight in painting – a beam of light lightens the head and shoulders of the main figure, while leaving everything else in shadow. This creates a dramatic theatrical effect. The Man in Oriental Dress of 1632 is one of the first paintings where this approach was used. Here are other examples: Portrait of Joris de Caullery, Portrait of Antonis Coopal and Portrait of Philips Lucasz. Such chiaroscuro was also used in history paintings, where the center of the composition is lit with light and the periphery with background is in shadow. This light effect helps the viewer focus on the main area of the painting. Rembrandt also used such light effects to differentiate planes, as, for example, in the Anatomy Lesson of Droctor Tulp.